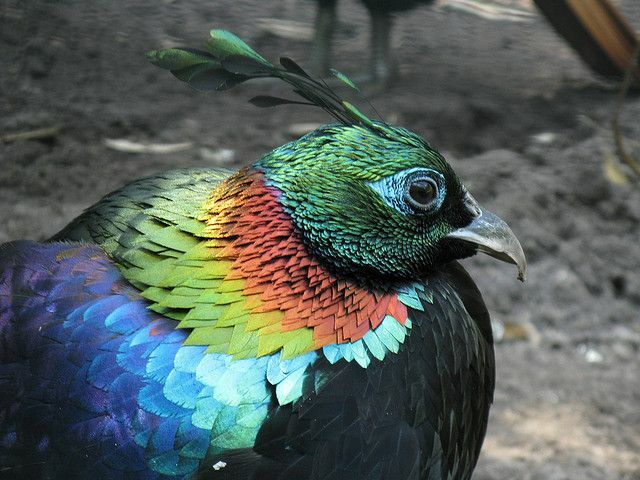 (Colorful birds in India) Out of all living creatures, birds are quite a unique species. Their ability to fly or their sixth sense are not the only traits that are so different from others. Birds have this special characteristic of making humans curious about them, with their eerie habits and activities. During all these years, their awe-inspiring colors have mesmerized ornithologists. When it comes to flora and fauna, India is one of the best places on the planet. 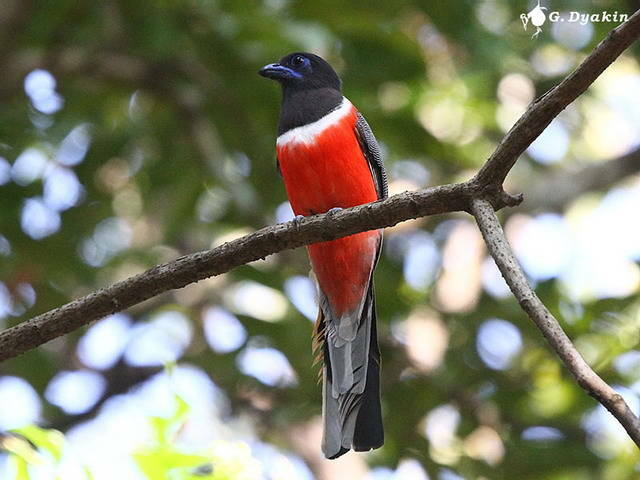 Numerous colorful bird species are found here, some even being rare and endangered. 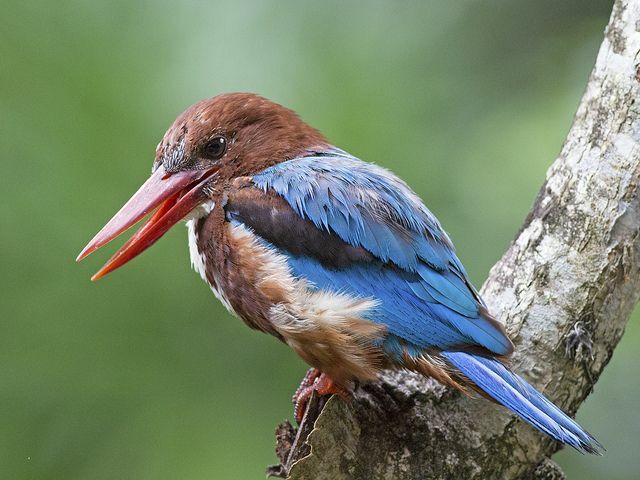 Hence, here are 5 of the most colorful birds in India! You might also like Best National Parks Of India.